The Smart Card has a comfortable grip and a medium flex thin edge. 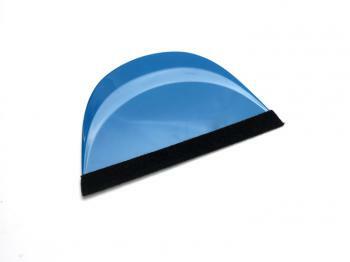 It is a essential tool to achieve bubble free application while wrapping and tinting. Unlike rigid plastic applicators this flexible Smart Card can be used to work film into curves and recesses. Tough and durable so they can be used again and again.